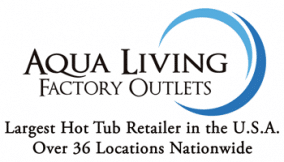 Aqua Living has one New Jersey outlet, located in Sayreville. Our customers enjoy state-of-the-art products at reasonable prices, many of which are outfitted with cutting-edge features such as HDTVs, LED lighting and MP3 audio systems. 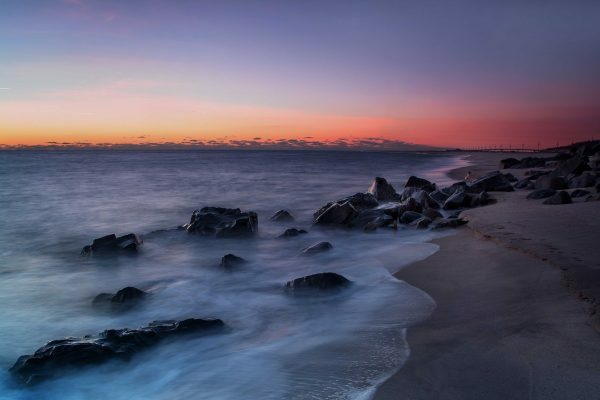 We’re proud to be located in New Jersey, a state that’s known for its stunning beaches, lush natural landscapes and thriving metropolitan areas. Find our Sayreville, New Jersey, outlet by viewing the location information below. Aqua Living offers top-of-the-line products at affordable price points because we’re a manufacturer that sells direct to the consumer, not a retailer. And, since all our products are made here in the U.S., when you shop with us you can enjoy the highest-quality products available while also supporting U.S. jobs. To make an appointment at our Sayreville, New Jersey, outlet, simply call us up at the phone number listed above. Our knowledgeable and friendly staff will be happy to help you find a product that’s custom-tailored to suit your needs.